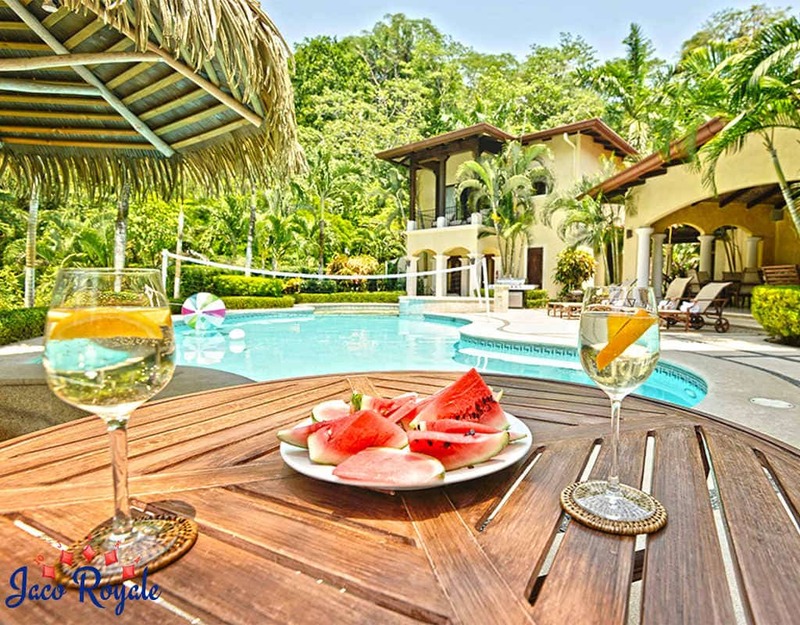 Built exclusively for entertainment, this 5000 sq ft property set in a tropical locale is the right choice for all types of vacationers, be it families or large groups of friends. 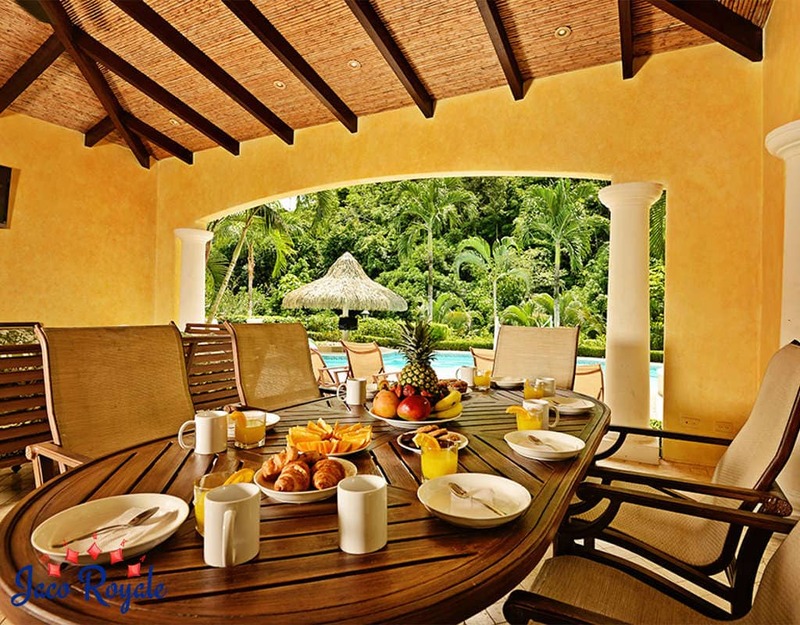 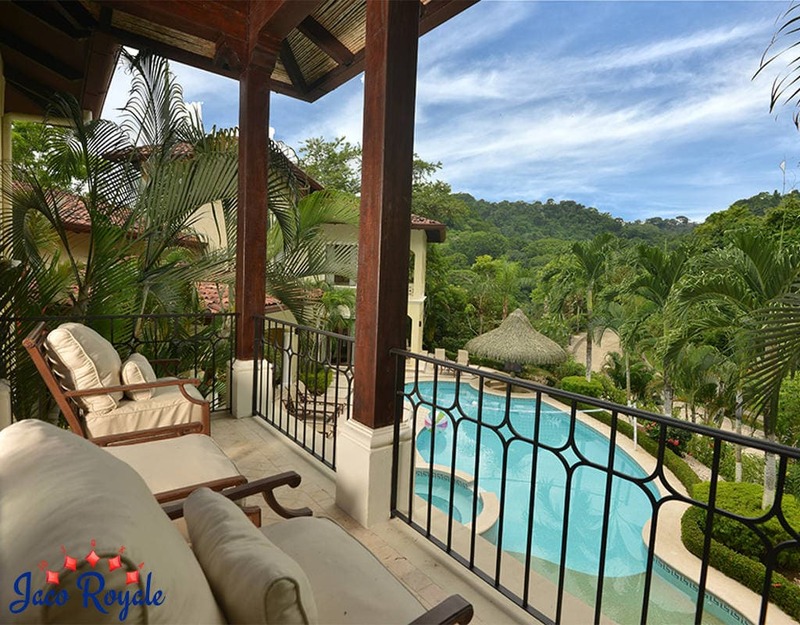 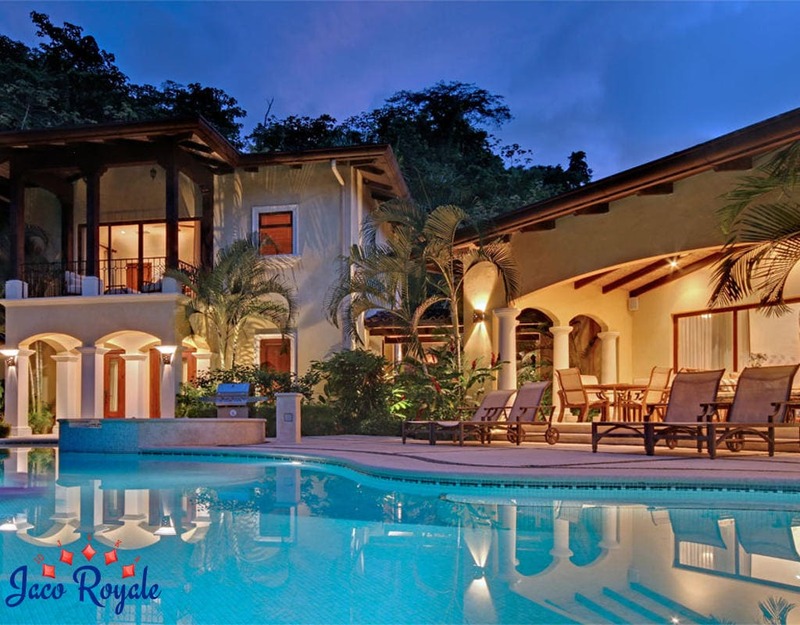 Elegantly furnished and extravagantly spread out, this 6-bedroom villa is luxury incarnate. 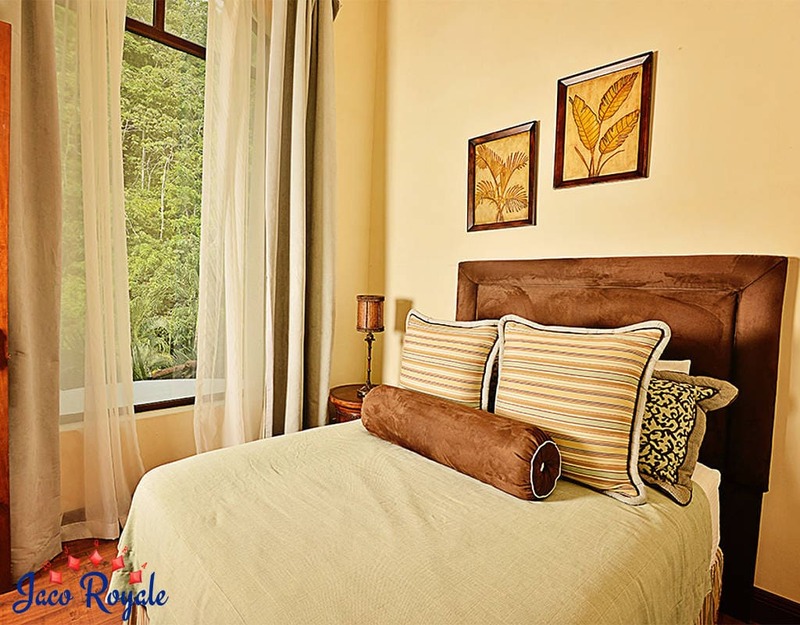 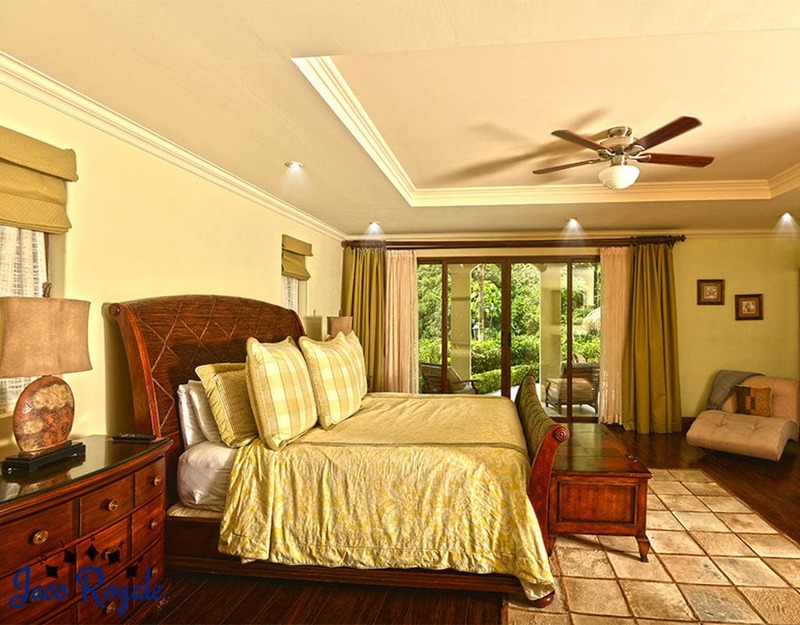 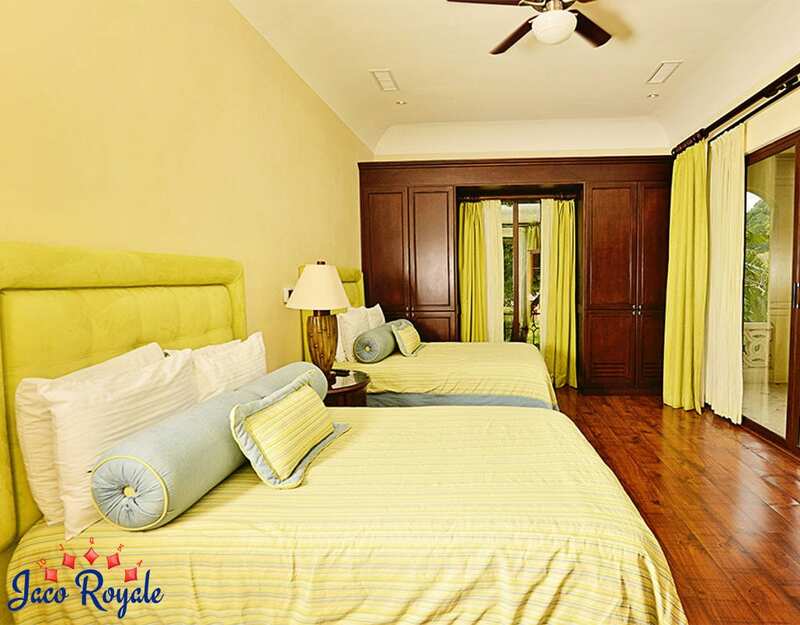 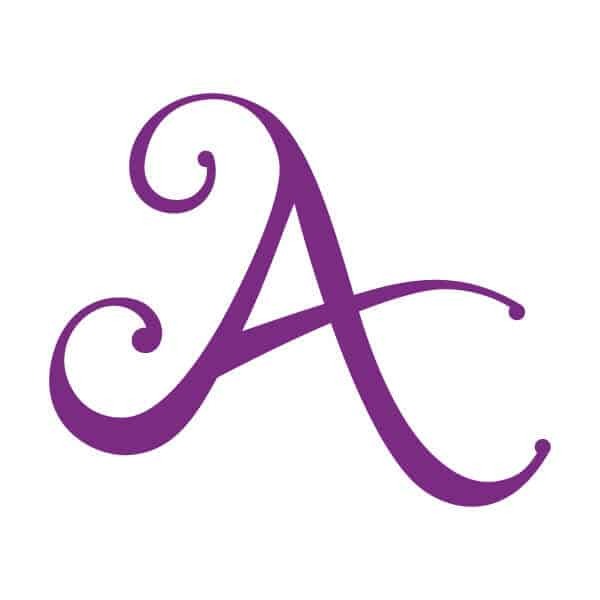 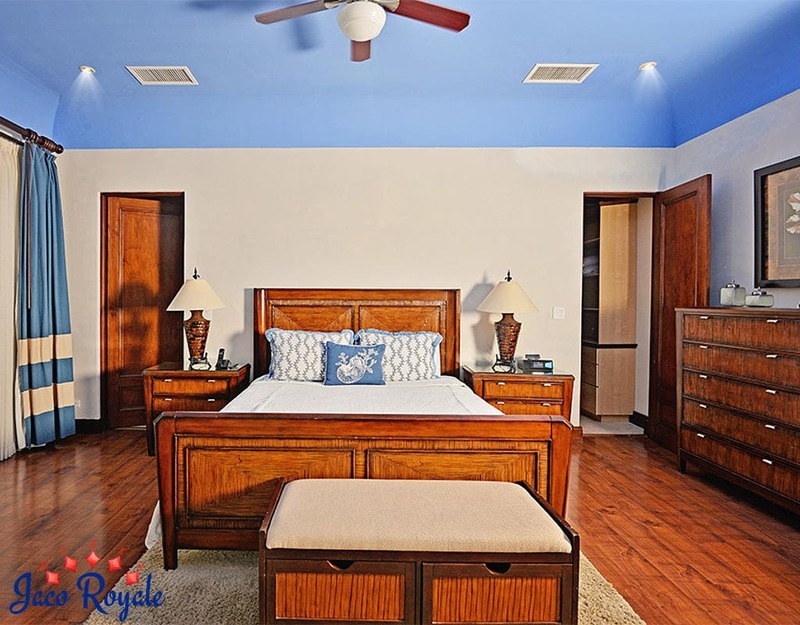 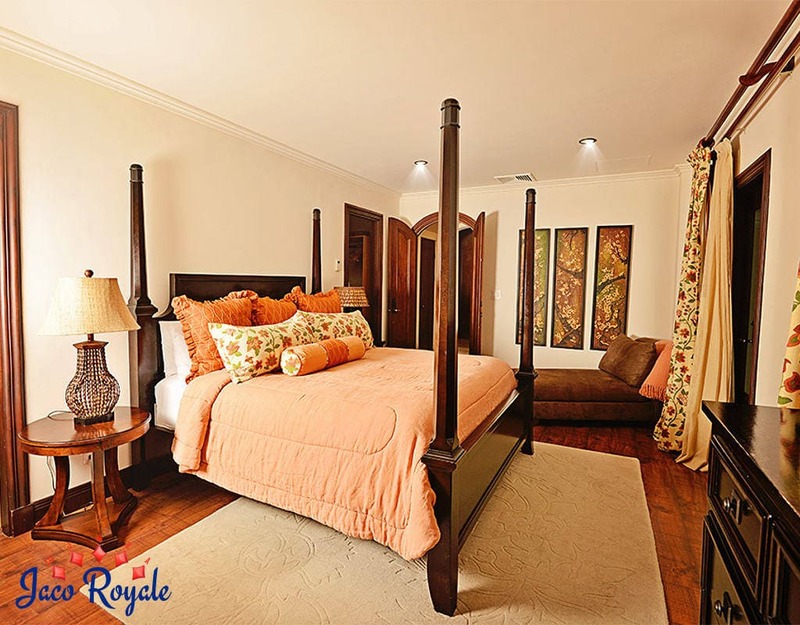 There are 6 tastefully decorated bedrooms with ample storage space and 4.5 bathrooms with modern furnishings. 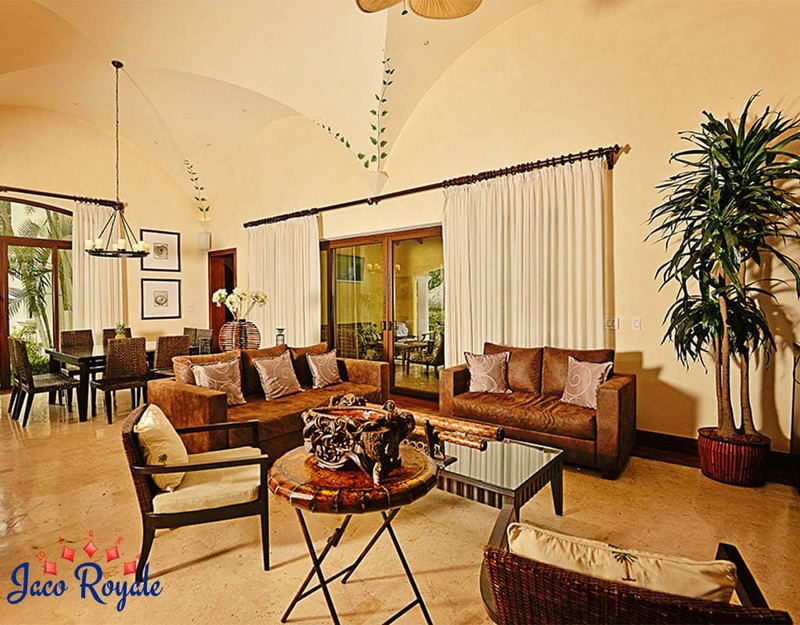 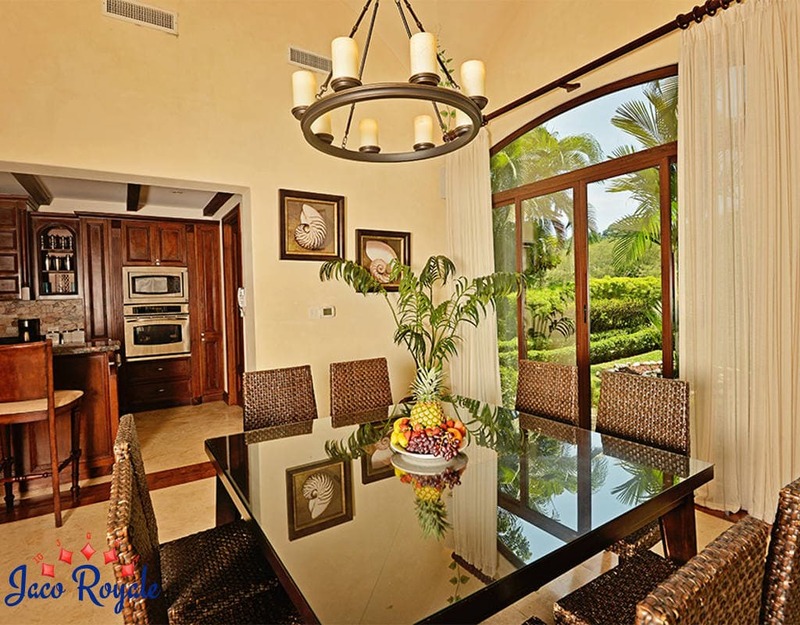 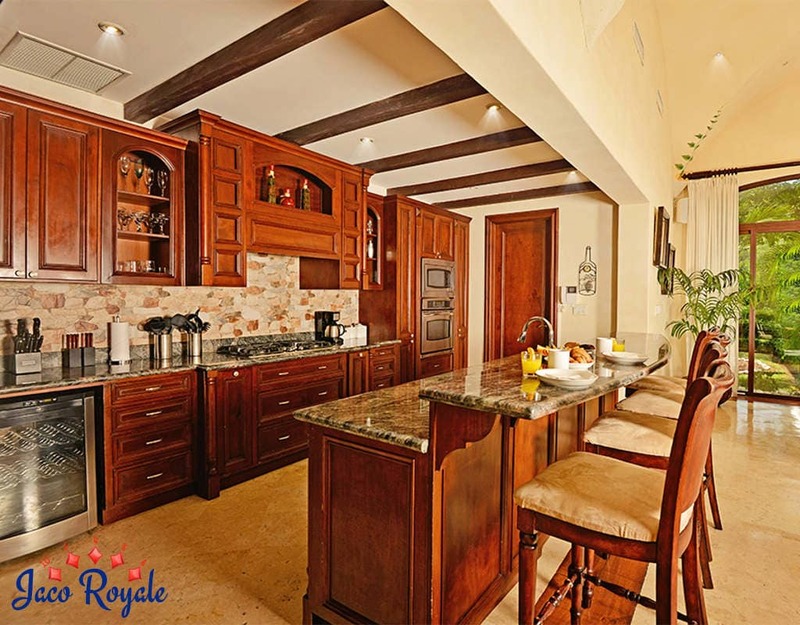 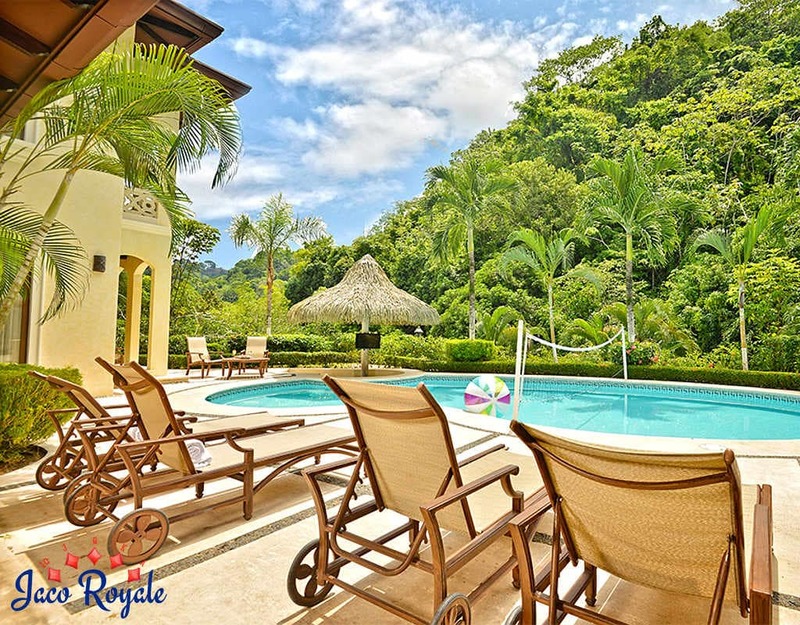 A fully furnished kitchen and an elegant dining room with dining table, chairs and bar stools make your wining and dining a royal affair set in picturesque settings. 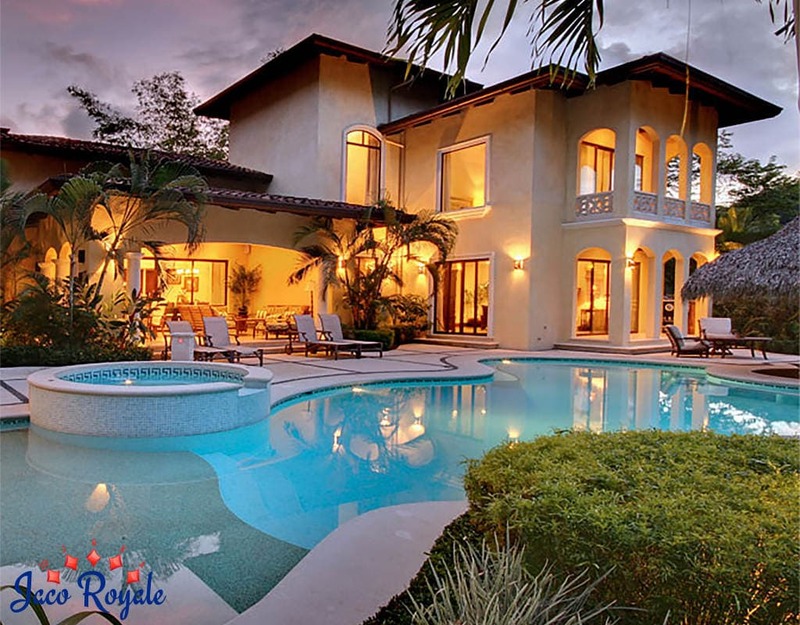 The awesome indoors apart, Royale Teal provides everything for a rousing outdoor event, right from a large private pool, barbecue rancho, and sound systems.